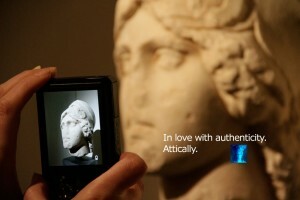 Video: Sensitive cleaning of the Caryatids at the Acropolis Museum, using laser technology. The Acropolis Museum was awarded by the International Institute for Conservation (IIC) in Vienna the 2012 Keck Award for the conservation of the Caryatids. 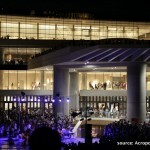 For more information visit the Acropolis Museum news page. 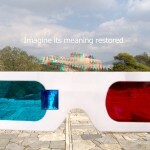 An extensive, internationally acclaimed restoration and conservation programme has taken place on the Acropolis since 1975. 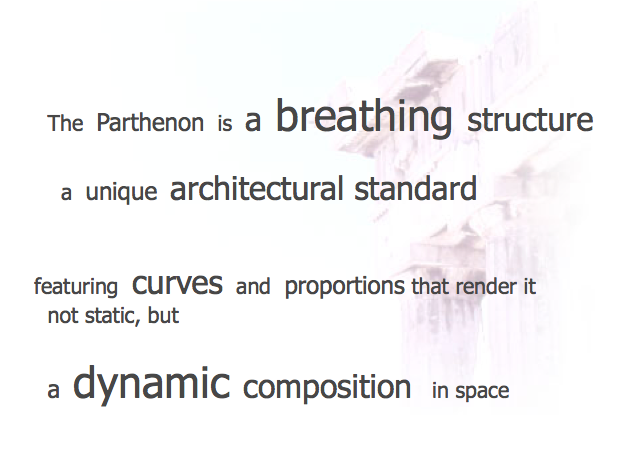 Comprising a number of projects that aim to stabilise, conserve and prolong the life of the Parthenon and other buildings on the Acropolis, the programme is supported by the Greek state and the European Union. 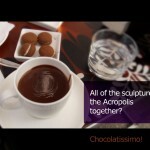 Please take a moment to read about the Acropolis Restoration Project and browse their material. It’s impressive!